NEW YORK, NY, August 11, 2014 – Westwood One is once again pleased to provide exclusive play-by-play coverage of the Barclays Premier League as part of its extensive sports programming lineup. In partnership with talkSPORT, the world’s biggest sports radio station, based in London, U.K., the programming will consist of 60 featured matches available to radio stations across the country. In addition, every single match of the entire season, 380 in all, will be streamed live on WestwoodOneSports.com. Fans will also be able to listen to additional audio content, including interviews and weekly preview and recap shows, throughout the season on the website. Coverage from the most popular and exciting soccer league in the world–in both English and Spanish languages–will begin THIS SATURDAY, August 16th and conclude on Sunday, May 24th, 2015. Highlighting the preliminary schedule of featured games will be appearances by defending champion Manchester City, as well as matches involving traditional powers Manchester United, Arsenal, Chelsea, and Liverpool. 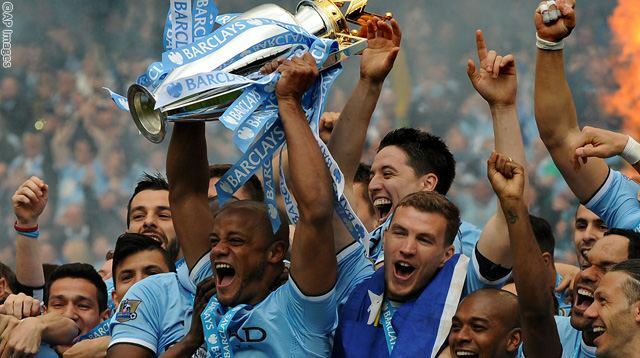 All 20 teams from the Premier League will make appearances throughout the season.